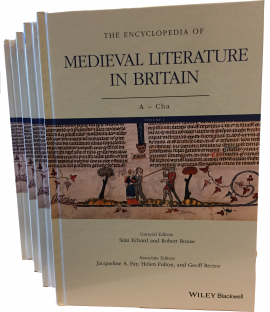 Bringing together scholarship on multilingual and intercultural medieval Britain like never before, The Encyclopedia of Medieval Literature in Britain comprises over 600 authoritative entries spanning key figures, contexts and influences in the literatures of Britain from the fifth to the sixteenth centuries. Siân Echard is Professor of English and Distinguished University Scholar in the Department of English at the University of British Columbia. Her research interests include Anglo-Latin literature, Arthurian literature, John Gower, and manuscript studies and book history. 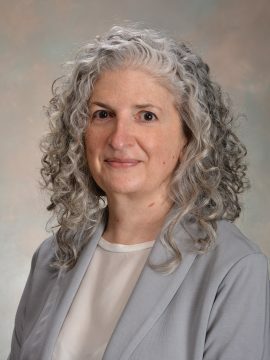 Her publications include A Companion to Gower (edited, 2004), Printing the Middle Ages (2008) and The Arthur of Medieval Latin Literature (edited, 2011). 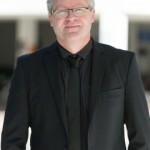 Robert Rouse is Associate Professor of English at the University of British Columbia. 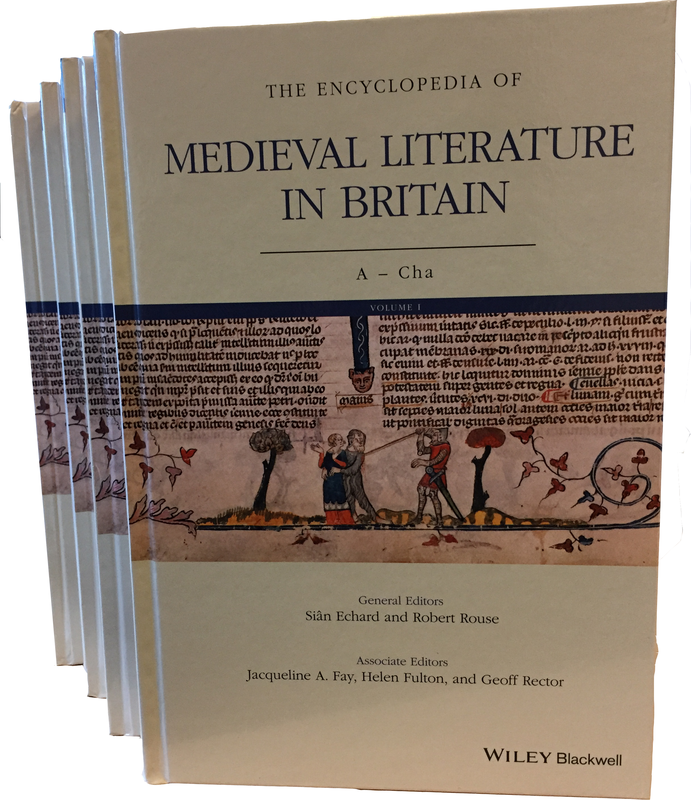 He has published widely on medieval romance, sexuality, Arthurian literature, spatiality, and the post-medieval histories of manuscripts. 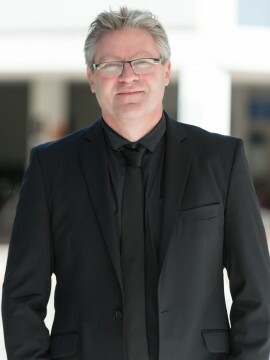 His publications include The Idea of Anglo-Saxon England in Middle English Romance (2005), The Medieval Quest for Arthur (with Cory Rushton, 2005) and Sexual Culture in the Literature of Medieval Britain (edited, 2014).